Well, here I am back at University, and almost coming up to exam time (and it is the first exams that I have sat in something life fifteen years, and the first maths exam in something like twenty). Even though I might have been writing a lot of history and literature, one thing somebody said once was that one way she studied was to write about the important things in a blog, so here I am, with my first post on Computer Science, and we will be looking at something that is lovingly referred to as number systems. Well, that actually works on a few number systems. Initially it is a base 60 system (that is for minutes and seconds), then it shifts to a base 12 (or base 24) system, and after that it then gets really weird. 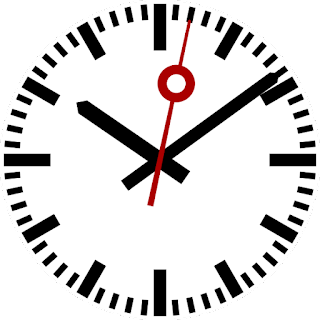 However, notice how what happens is that after 60 seconds it shifts another digit and returns to 0, and after 60 minutes, it once again shifts another digit and returns to 0. Finally, after 12 (or 24) of these shifts it once again returns to 0. Notice the pattern. First notice how when the binary system ticks over to a new column it is a power of two - so it ticks over to two columns at 2, three columns at 4, four columns at 8 and so on. This is actually a similar pattern in our base ten system in that this system ticks over to new columns at every power of ten. (0, 10, 100, 1000 etc). 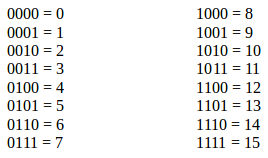 Notice how with the hexadecimal, when we hit 10, we start using letters. This is because the number system doesn't clock over until we hit 16. 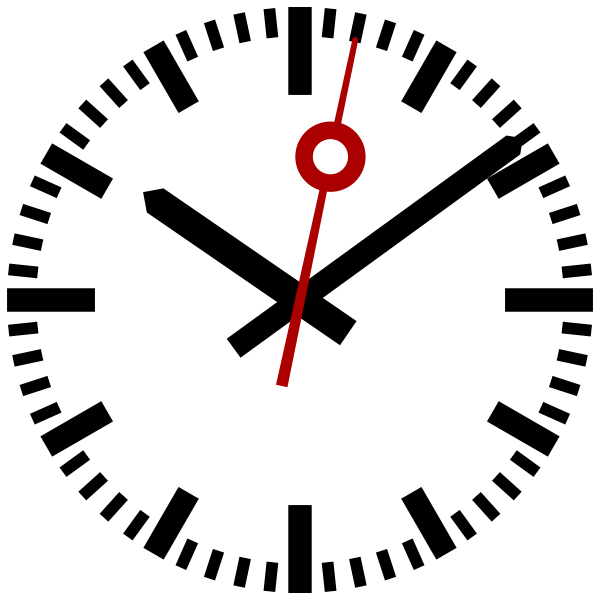 Notice also with the octal that when we hit 7 it then clocks over to 10. That is because the numbers 8 and 9 don't exist in this system. Okay, we could try to remember all of those numbers, and while it might be a trick we could do at parties (though I probably wouldn't encourage anybody to do it, unless it was a party full of computer scientists and the like), there is a much easier way that doesn't involve excessive brain power. 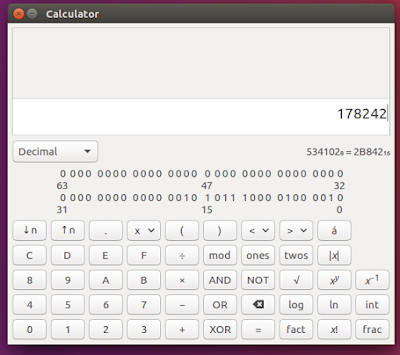 Okay, I know, you can always flip open the calculator on your computer and switch it to programmer mode (and while the argument that you may not have access to your computer after a nuclear war, you will probably have more important things in mind after a nuclear war than converting numbers to binary and vice versa). So, watch this little trick. Let us convert a random number, say 345, to binary. What we do is we divide the number by two, and if you get a remainder you mark it down as a one, and if you don't, you mark it down as a 0 (for instance, if you divide 15 by 2, you will get the answer 7.5, or rather 7 with 1 remainder, which means you note it as a 1, while if you divide 6 by 2 you get three, with no remainders, so you mark it down as a 0). Also, note that the first number is the least significant bit (LSB), and the last number is the most significant bit (MSB). Now, we read out the number from the most significant bit to the least significant bit. 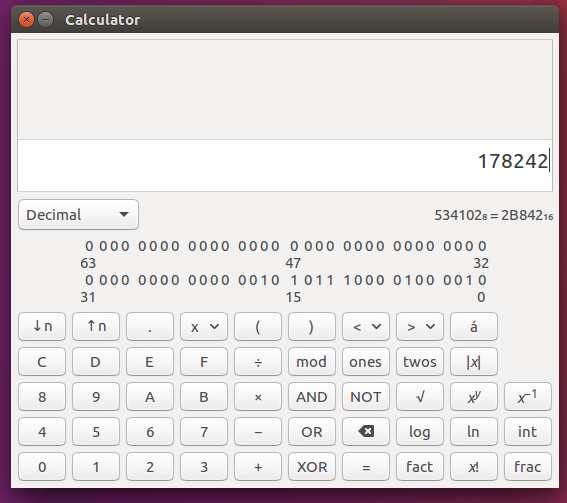 So, with the Octa the number is 531, which in Hex it is 159. 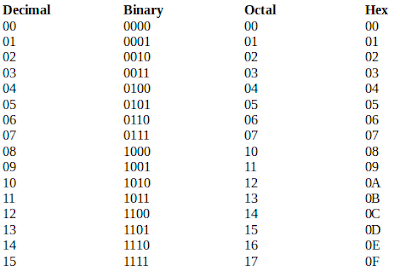 Now, there are a couple of ways to convert the numbers back to binary, and the following method is the one that I tend to prefer (okay, by preferred method is to plug the number into a calculator, but unfortunately that method is not always available). So, you notice what we did here. Every column is a power of two, and if the column contains a 1 you multiply that power of two by one, and if it contains a 0 then you multiply it by 0 (which gives you 0). You then add the numbers up and you will have your answer. Anyway, that is probably enough so far to make your head hurt, a lot, so we will leave it here and next time we will look at how we can play with these numbers.